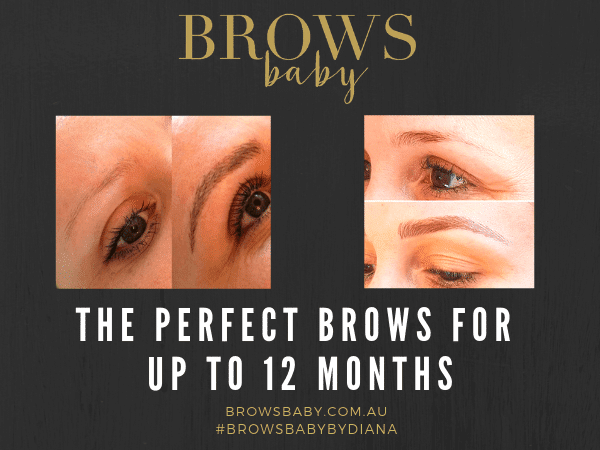 Want highly defined, yet natural-looking brows everyday which last month after month? 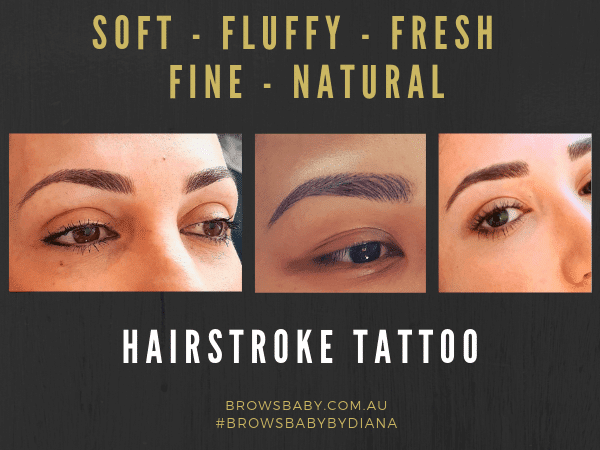 Semi-Permanent Feather Touch Eyebrow Tattooing (also known as micoblading) is a technique which can give you exactly that by using the delicate process of hand drawing small tattoo strokes to mimic natural hairs. 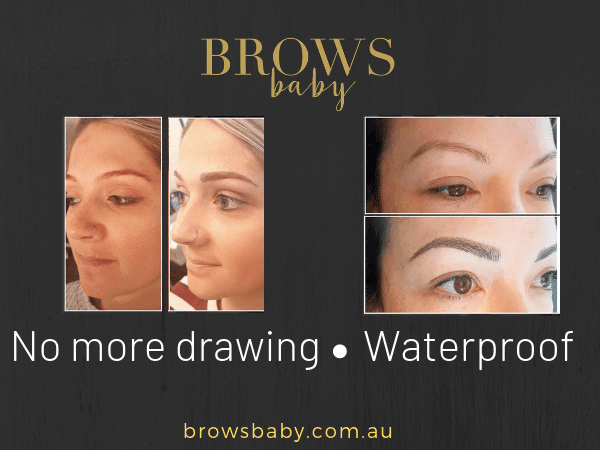 Whether your brows are sparse or uneven, or you want to hide an unwanted scare or simply are looking for a perfectly shaped, low-maintenance, waterproof brows, brow tattooing can help you. 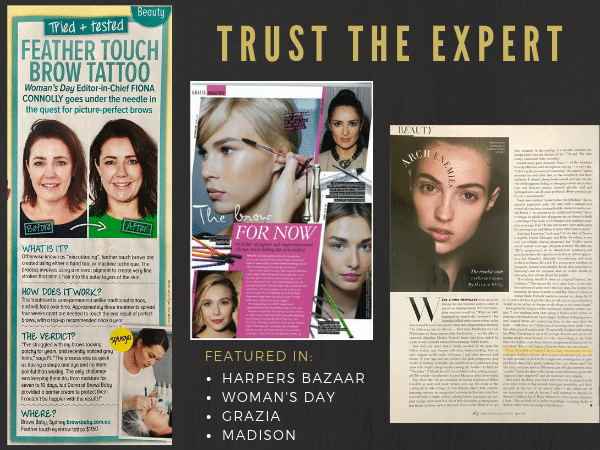 Make sure you do your research – you want a highly experienced and skilled artist with proven results using the highest quality products. 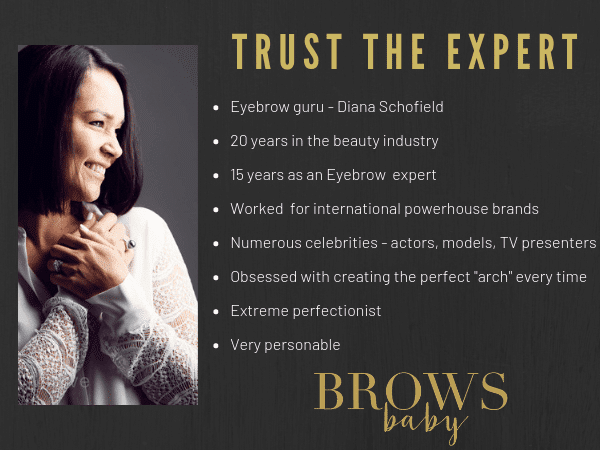 Diana Schofield from Brows Baby is know in the business to be the eyebrow “guru”. 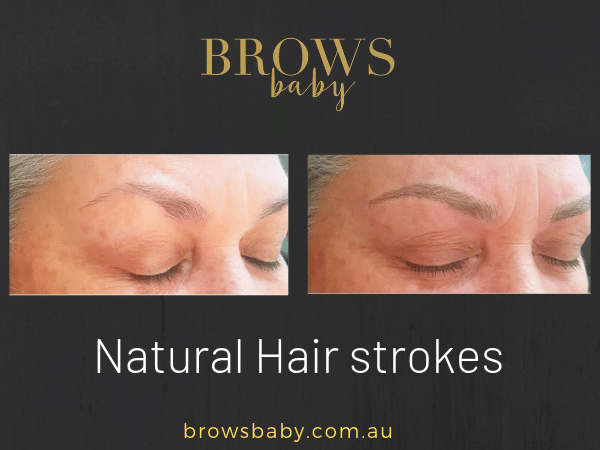 She began her career in beauty industry over 20 years ago and has been specialising in brows for the last 15. She worked for international cosmetic powerhouse Estée Lauder and Shu Uemura and consulted as an eyebrow stylist and instructor for celebrity eyebrow artist, Sharon-Lee. 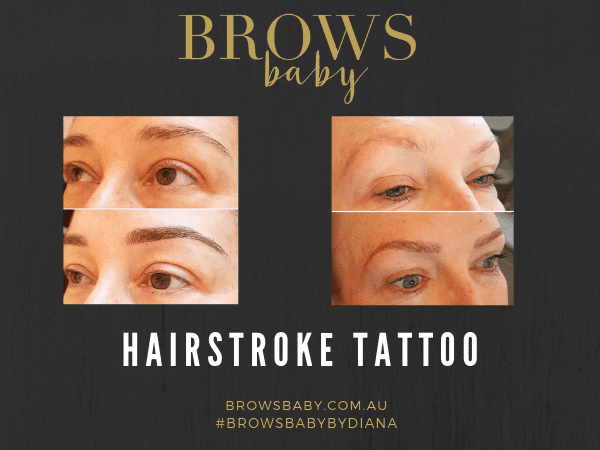 Since launching Brows Baby she has continued to tame the brows of numerous models, actors and TV presenters with an obsession of always creating the “perfect brows”. Diana currently works from Sydney City on Tuesdays by appointment and from Seaforth on Wednesdays and Thursdays. Saturdays at Seaforth are also available by appointment only. 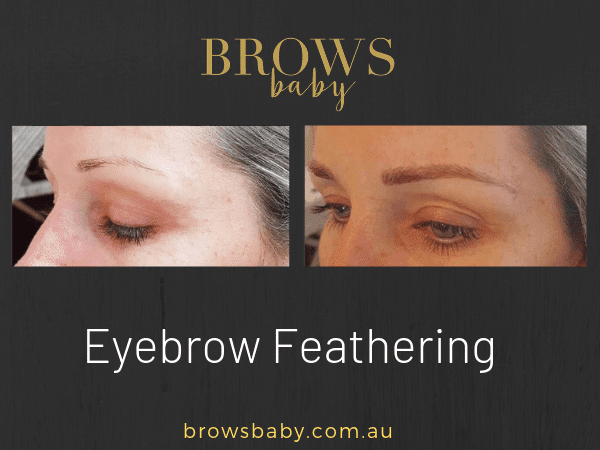 Call 0404 838 063 to enquire or book a feather touch consultation.